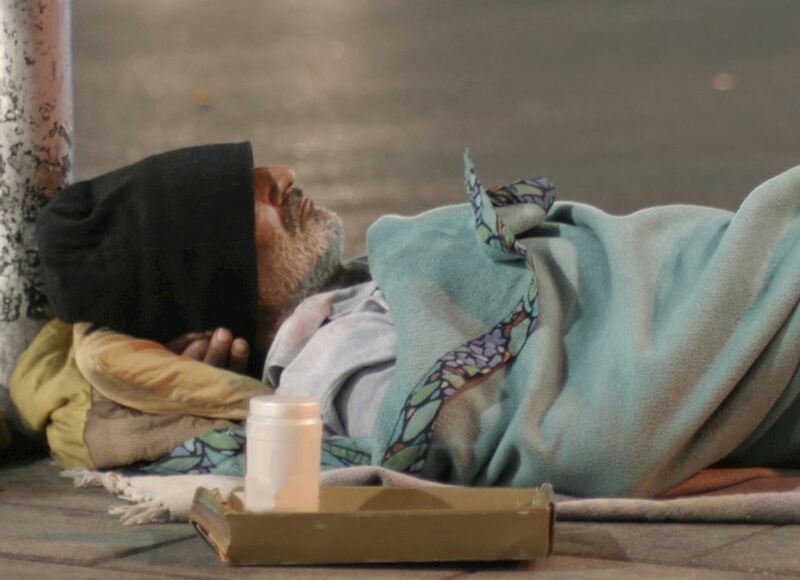 Sadly, homelessness has soared by more than 30% in the past year across Greater Manchester. Statistics show that 4,428 people in the region no longer have a permanent roof over their heads. This trend doesn't look like it's going to reverse any time soon and many Manchester people are going to suffer over the coming winter months. Even small donations can make a big difference to the lives of vulnerable people in the UK.